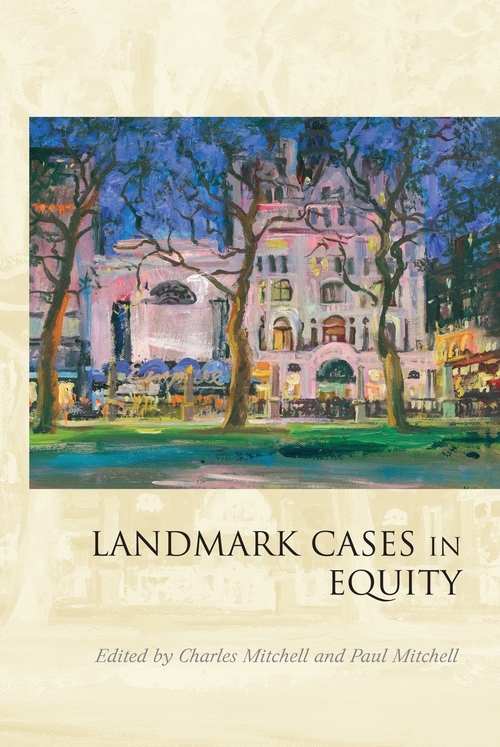 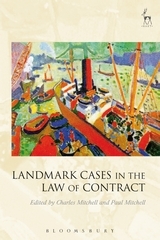 Landmark Cases in Equity continues the series of essay collections which began with Landmark Cases in the Law of Restitution (2006) and continued with Landmark Cases in the Law of Contract (2008) and Landmark Cases in the Law of Tort (2010). 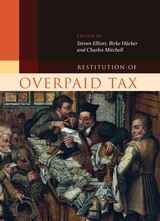 It contains essays on landmark cases in the development of equitable doctrine running from the seventeenth century to recent times. 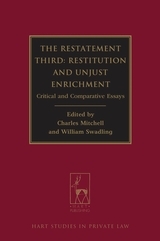 The range, breadth and social importance of equitable principles, as these affect commercial, domestic and even political matters are well known. 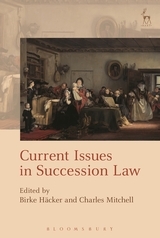 By focusing on the historical development of these principles, the essays in this collection help us to understand them more clearly, and also provide insights into the processes of legal change through judicial innovation. 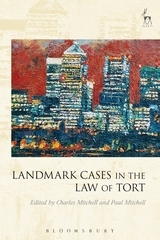 Themes addressed in the essays include the nature of the courts' equitable jurisdiction, the development of property rights in equity, constraints on the powers of settlors to create express trusts, the duties of trustees and other fiduciaries, remedies for breach of these duties, and the evolution of constructive and resulting trusts. 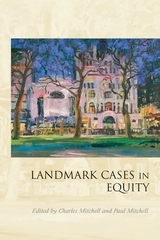 “The work ... will be valuable to those wishing to broaden their insight into leading equity cases … In giving a fascinating description of the historical context of cases, many of the essays are also likely to appeal to those with an interest in legal history or even in history generally. 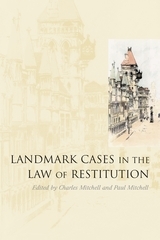 Charles Mitchell is Professor of Law at University College London.